Selenium Side Effects – Do Benefits Outweigh The Risks? Found in foods and in water, the mineral selenium is most often taken by people through their diet, although in varying amounts due to the fact that selenium is found in the soil and varying amounts in different parts of the world dictate the amount that people take in. Found in both soil and water and naturally occurring in many foods, selenium is a mineral that can be very important for certain body processes such as metabolism, and, it can also be useful for its antioxidant properties which can help keep out of control free radicals from damaging cells. There are some studies that have suggested that selenium might reduce the chances of developing prostate cancer and others that purport that it might be effective against various conditions such as dandruff and arthritis as well. 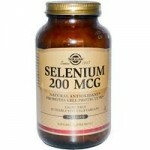 When shopping for the best selenium supplement on the market, you will have many things to consider. What sort of dosage are you looking for? 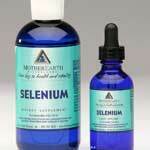 Selenium is one of the essential trace elements needed by our body to perform several functions effectively. Food and supplements are the two selenium sources. 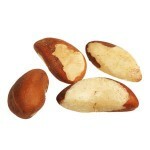 Meats, whole grains, dairy products, eggs, sea food, Brazil nuts are rich in selenium. Over processing of selenium foods can virtually destroy selenium benefits and lead to selenium deficiency. 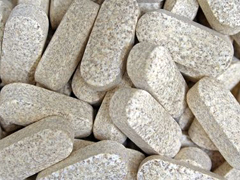 In these cases, supplementation becomes necessary.